Plus, the age group that gets the most movement. Exercise is on the rise in the U.S. and millennials are driving the trend, according to a new survey from Gallup and Sharecare. The survey, which received more than 177,000 responses, found that 53.4 percent of Americans reported exercising three times a week or more in 2016, and that millennials between the ages of 18 and 29 years old exercised a great deal more last year than the same age group did just 10 years ago. 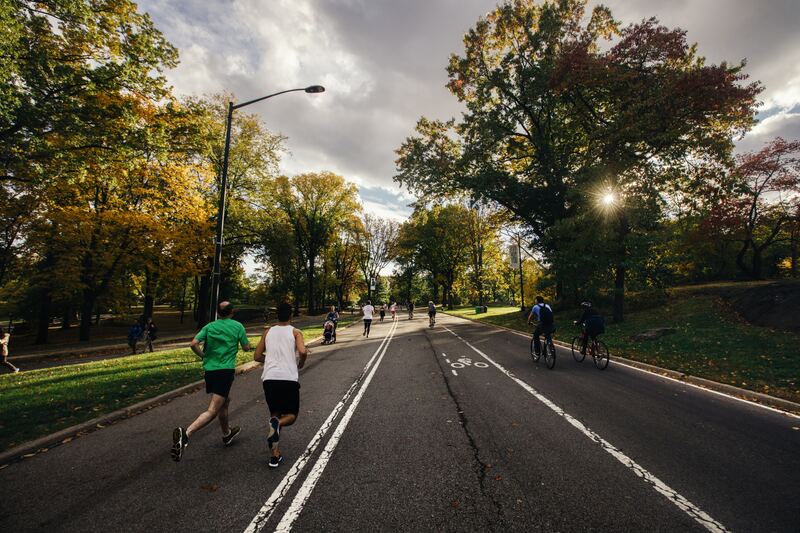 The findings also highlighted the cities across the U.S. with the highest and lowest rates of exercise. Unsurprisingly, Colorado cities dominated the list, claiming the first, second and fourth spots. The city of Boulder topped the list with roughly 70 percent of citizens reporting that they exercised at least three times a week. In contrast, in Hickory-Lenoir-Morganton, North Carolina, the city with the lowest exercise rate, only 41.8 percent of citizens reported exercising three times a week or more. Though there was a large volume of responses, it’s still important to note that these findings were self reported, and it’s possible that people said they exercised more often than they actually did. No matter what region you live in, this data demonstrates an encouraging step towards better health in the U.S. And, as we already know, research has shown that making the time to exercise regularly can have huge benefits for our physical and mental health. Remember that even a little bit of movement each day can go a long way towards improving your well-being.